Hey friends, Happy Halloween Day! Wisemc bring us another music starter kit that is the Wismec Active Kit with Amor NSE. Let us check out more details. You can shop the cheap vape gears from ElegoMall Online Wholesale Store. Wismec Active Music Kit is combined with the Wismec Active 80W Box MOD and Amor NSE 2ml/3ml Atomizer. Adopted with the innovative Bluetooth technology, the Wismec Active Music Kit is not only a fantastic e-cig but also an innovative Bluetooth Speaker. With the 2100mAh built-in battery, it can support various modes. 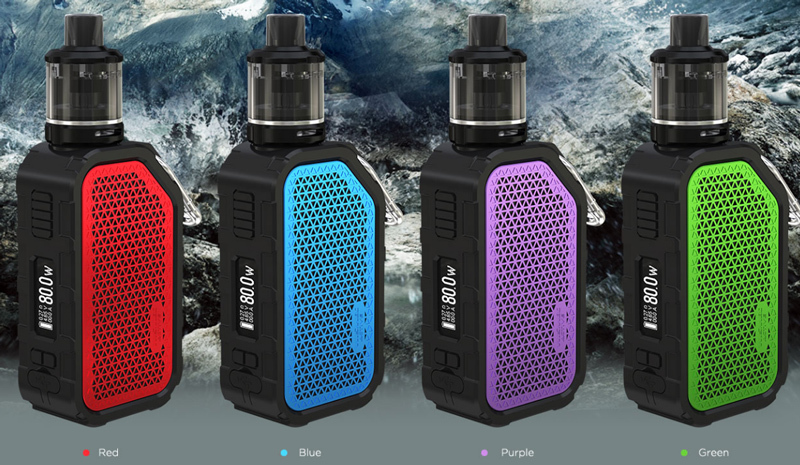 Designed with the waterproof, shockproof and dustproof function, Wismec Active Music Kit is durable. The Amor NSE atomizer is designed for both MTL and DL vaping. Working with the unique WS series coils, it will deliver you fantastic flavor. 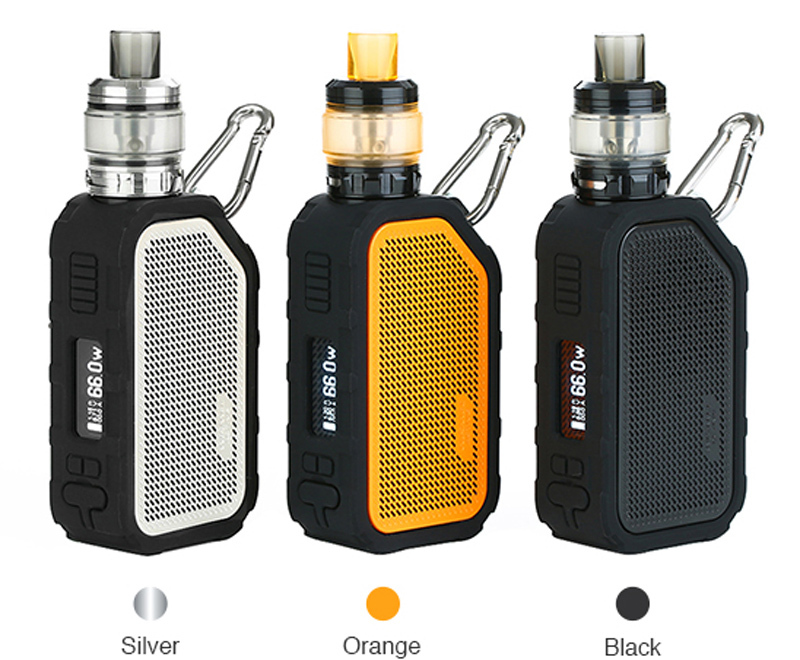 Wismec Active Bluetooth Music Kit has the first generation version starter kit. Let us review it. Wismec Active Bluetooth Music Kit V1 includes the Active Mod and Amor NS Plus Tank. It can serve as an e-cig and a speaker with the innovative Bluetooth technology, which means you can listen to music simultaneously while enjoying vaping. Would you prefer the Wismec Active Bluetooth Music Kit? Last edited by Pheric; 31-10-18 at 02:53 PM.